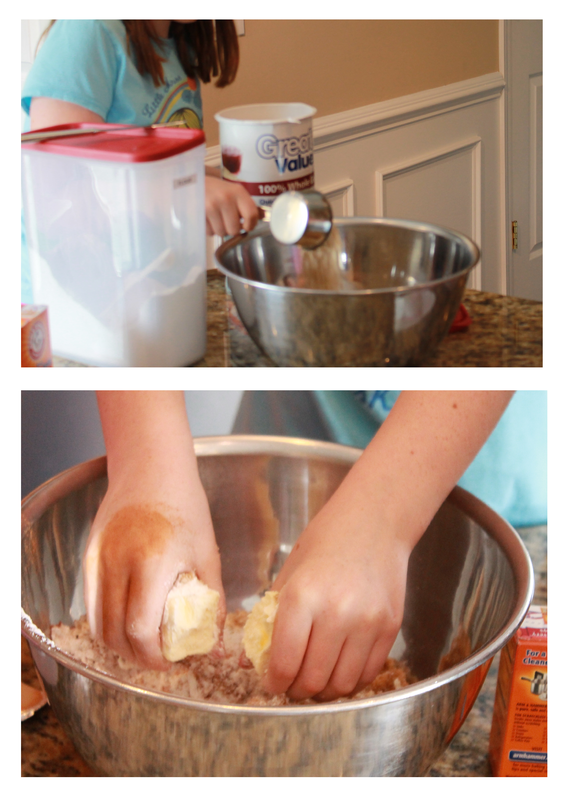 Do your kids love to help cook? Does having them “help” only lead to more problems. Well, I have found a solution. Here is an easy recipe for oatmeal cookies. My kids love these and they can make them all by themselves. All they have to do is measure the ingredients and then use their hands to mix it all up. My oldest niece recently came for a visit so I sent the three kids to the kitchen to make cookies. Place all ingredients in a large bowl and mix with your hands. Form dough into small balls and place on an ungreased cookie sheet. Flatten each ball slightly with the bottom of a glass dipped in granulated sugar. Bake at 325 for 8-10 minutes. *Do not use low-fat margarine it will not work. *These are great with even young children, most seem to enjoy getting their fingers messy. 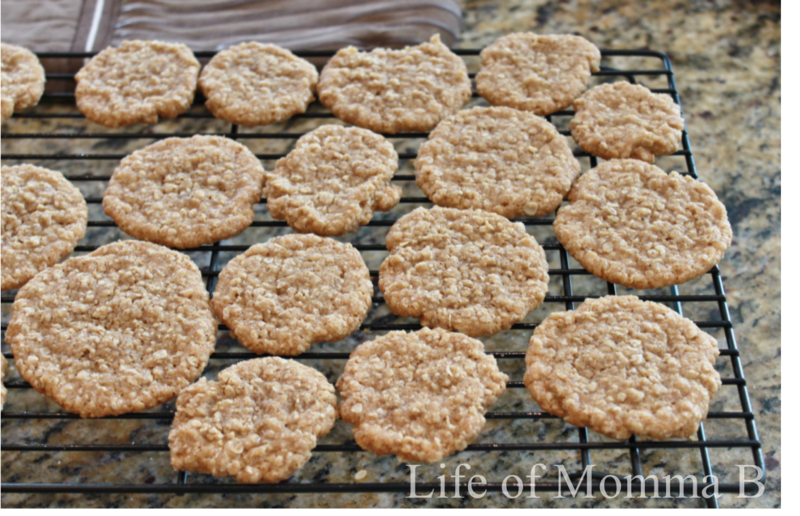 This entry was posted in Recipes and tagged cookies, oatmeal, printable, recipe card. Bookmark the permalink.